Cummins is a leading brand when it comes to electric power generators. Cummins engine generators are very popular in commercial and industrial/business applications in Nigeria. Cummins power engine generators are known for their ruggedness and reliability. They are available in medium and large power range (5KVA to 5000KVA or more). 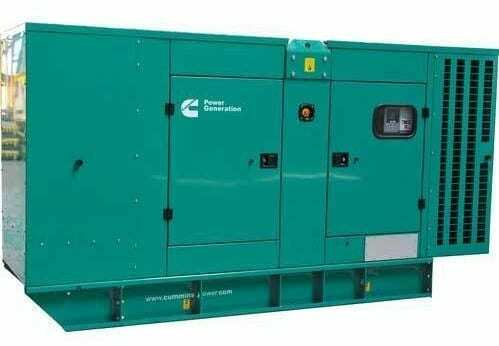 Here are a few dealers of Cummins Generators in Nigeria. You can also contact them for maintenance and spare parts for your Cummins Generator.